I’m a Harrogate based copywriter, so if you’re looking for a copywriter in Harrogate, Leeds, Huddersfield, York, Sheffield, Hull, or anywhere else in North Yorkshire, East Yorkshire, West Yorkshire or South Yorkshire, I can help. 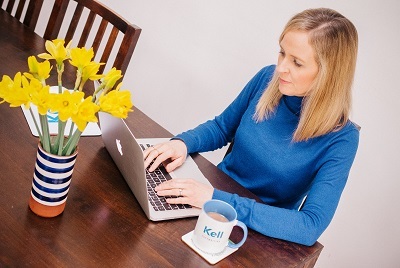 But I can also work for any business across the UK, because like most web-based copywriters, I can submit work to you from just about anywhere. Just to prove you are a human, please solve the equation: 17 + 1 = ?